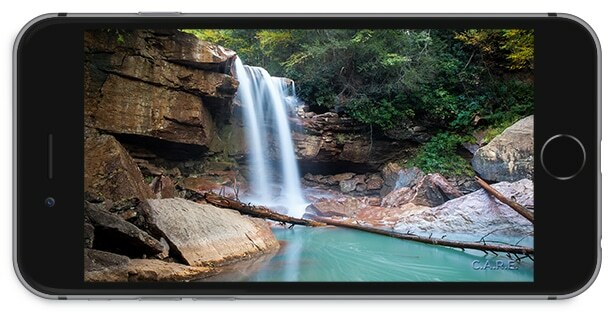 Stunning Nature Video and Soothing Instrumental Music — Right on Your Phone or Tablet! Manage your stress or relax wherever you are with this therapeutic app on your smart phone or tablet. Choose from three categories: C.A.R.E. Channel, Guided Imagery, or Nighttime programming. 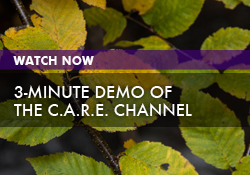 Find out more about where and how The C.A.R.E. Channel is produced. 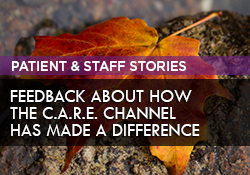 Share a story about your C.A.R.E. Channel experiences with us!